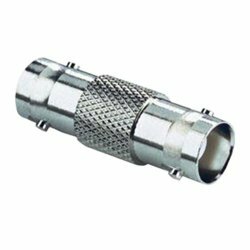 • More reliable and easier to use than traditional hex crimp BNC male connector to coaxial cable. • Make custom length video cables for home theatre, broadcast video and CCTV. • Weld-free design for easy to connect with cable. 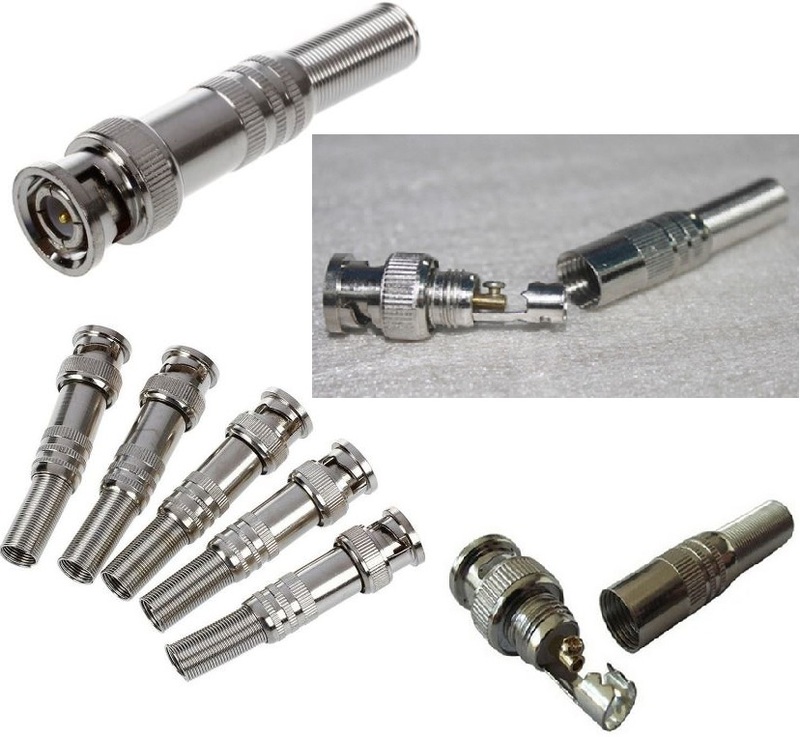 • Straight jack-to-jack connectors Interconnect devices with male BNC interfaces. 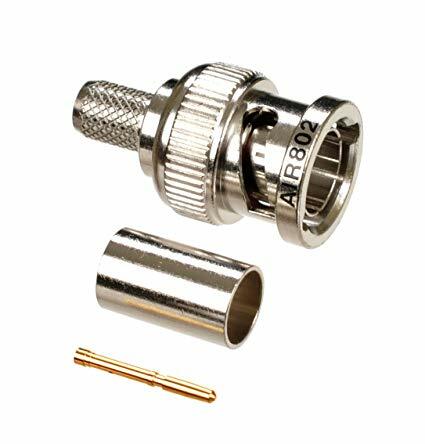 • Works like a barrel connector to connect two male BNC cable ends. • Interconnect devices with male BNC interfaces. • Works with all known 75 ohm and 50 ohm male plugs such as composite video, component video, ham radio. The Securnix BNC Male to BNC Double Female Splitter- T-Type One Male to Two Female RF Connectors(Bayonet Nut Connector) is a miniature quick connect/disconnect RF connector used for coaxial cable. It features two bayonet lugs on the female connector; mating is achieved with only a quarter turn of the coupling nut. 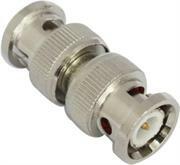 BNCs are ideally suited for cable termination for miniature-to-sub miniature coaxial cable (e.g., RG-58, 59, to RG-179, RG-316). We often use BNC cable to transmit audio and video signal in monitors and audio equipment in the up-markets. 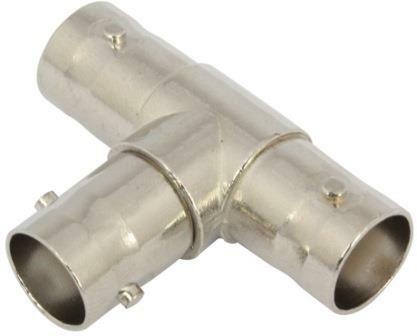 The Securnix BNC Male to BNC Male Connector (Double BNC Male Connector) has BNC male connections on both ends. 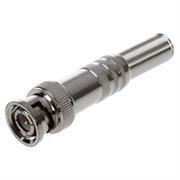 This adapter is typically used in CCTV surveillance applications with coax cable such as RG59 or RG6. Most surveillance DVRs and CCTV cameras have BNC female output. This connector allows you to connect one of those devices to a cable that also has a female BNC end. • Package Contents: 20x BNC Video Connectors. Limited lifetime Warranty and Product Support. The Securnix BNC Male to RCA Female Connector acts as a BNC to RCA Converter. 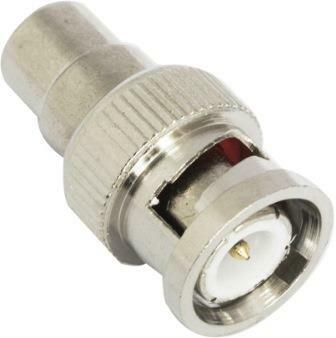 There is a male BNC connection at one end, and a female RCA connection at the other. This can be used to convert the signal of a RCA microphone to BNC. 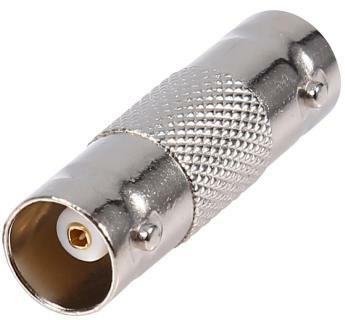 This BNC Male to RCA Female Adapter can also be used to connect different audio video devices. Typically use for CCTV surveillance cameras application. 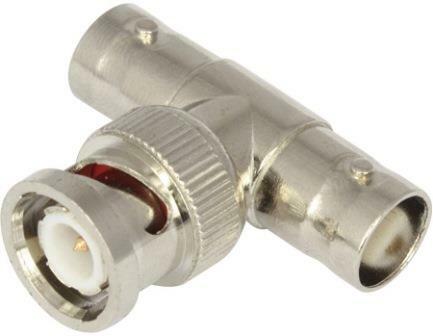 The Securnix BNC Male to F Female Connector converts a F female connection type into a BNC male connection type. This connector screws onto a RG59 F connector to convert to a BNC connection. BNC in-line connector, that facilitates the joining of two male BNC connectors. Used to connect 2 BNC cables for added length. Will work with RG58, RG59 and RG6 coaxial BNC connectors. Twist and lock onto cable connector.